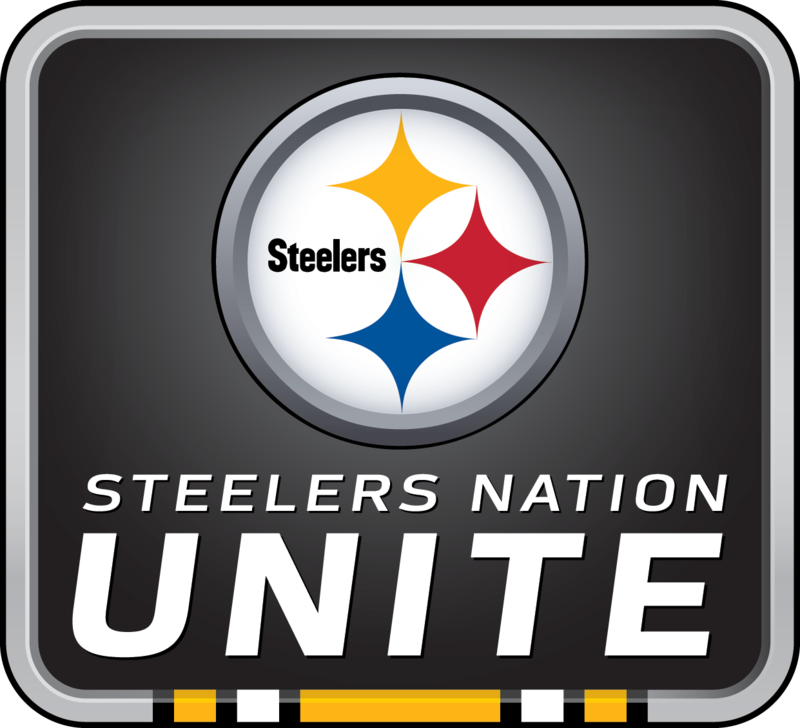 How does it feel to walk into an away stadium and see Steelers Nation everywhere? What is your projected outcome for this year? 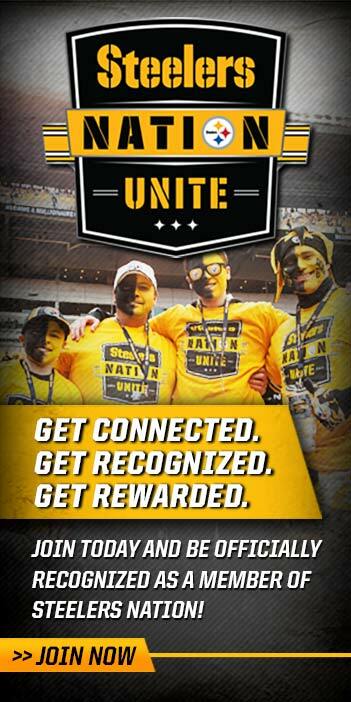 Steelers Head Coach Mike Tomlin sat down for an exclusive fan forum conference call with Steelers Nation Unite members during the team’s offseason workouts. Coach Tomlin addressed what the team is working on heading into next season, his approach when working with a younger group of players and what he feels are the strengths of this group of Steelers.